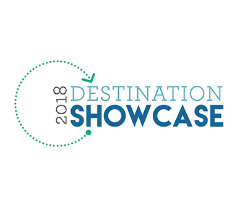 Destinations International members are invited to register their exhibitor personnel for Destination Showcase. 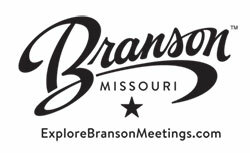 Please be sure to reserve your exhibit booth here first. To proceed, log in and then click Register Now.